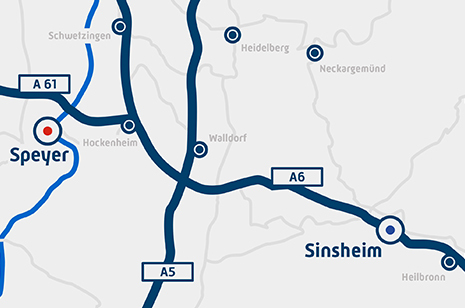 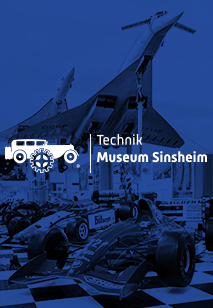 On the 27th and 28th of July 2019, the LANZ Bulldog Meeting will take place in the large parking lot of the Technik Museum Speyer. 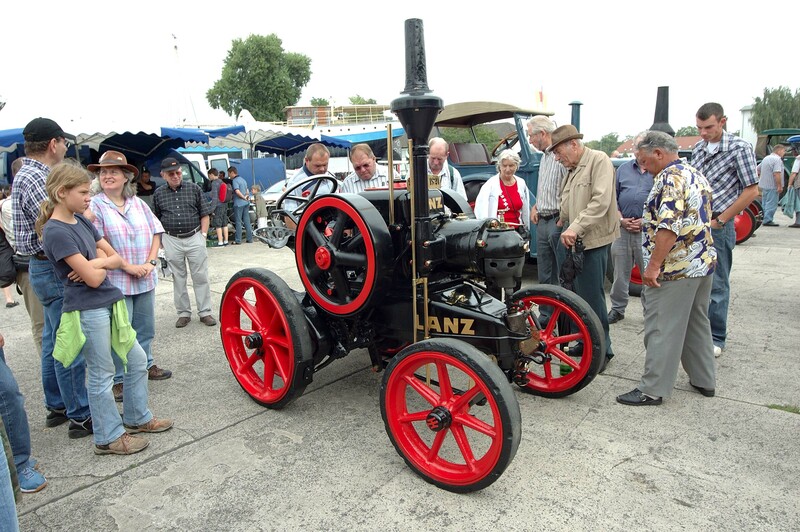 On both of these two days, over a hundred booming, chugging, bubbling, and rumbling tractors and farm equipment of all kinds will gather, all from the historical LANZ brand. 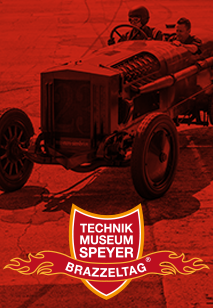 The high point of both days will be the traditional trip through the city of Speyer. 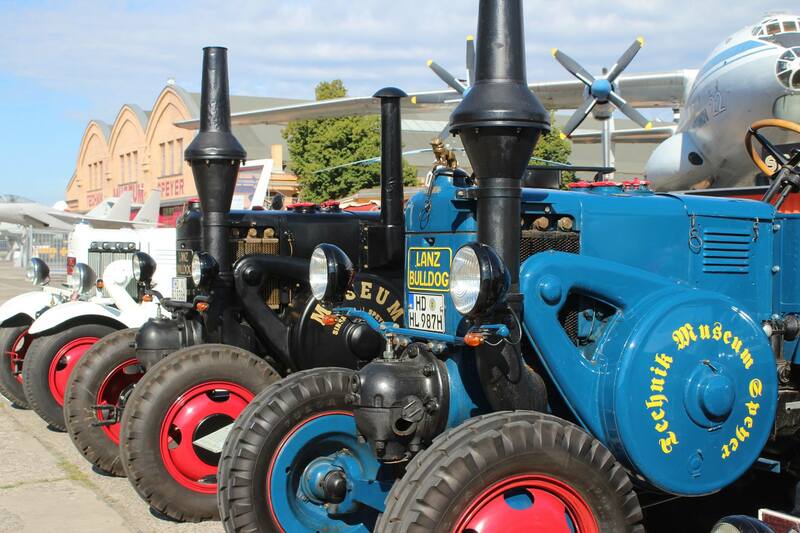 This striking vehicle parade starts on both days at 13:00 at the Technik Museum Speyer. 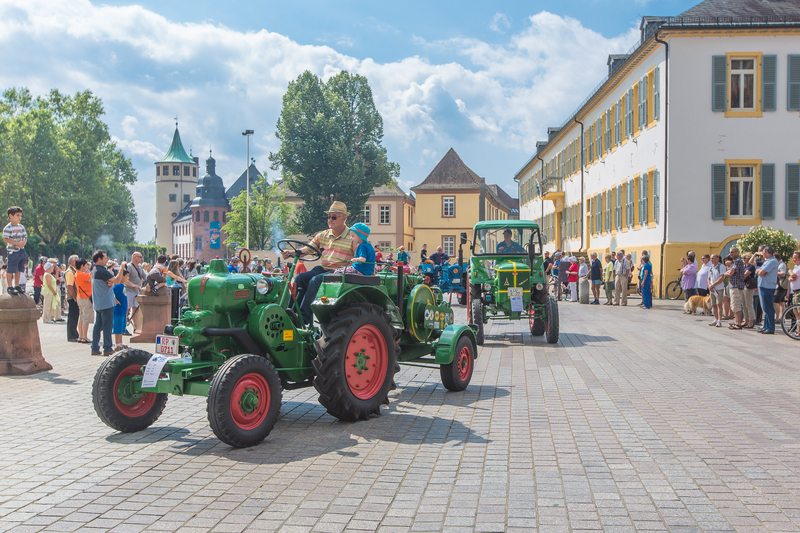 The nearly one-hour tour goes beyond the industrial area around Speyer, passes by the Speyer Cathedral, and back to the museum grounds. 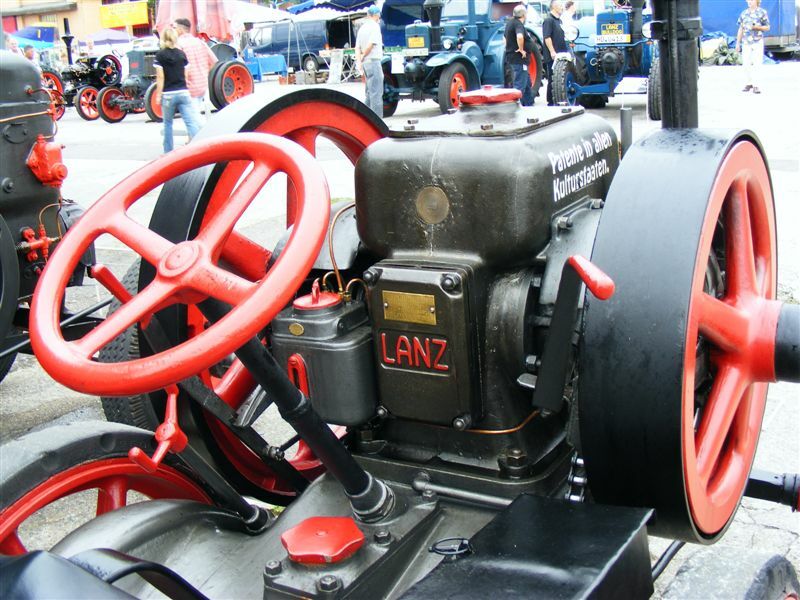 Viewers can feel free to ride on the tractors, if there is space. 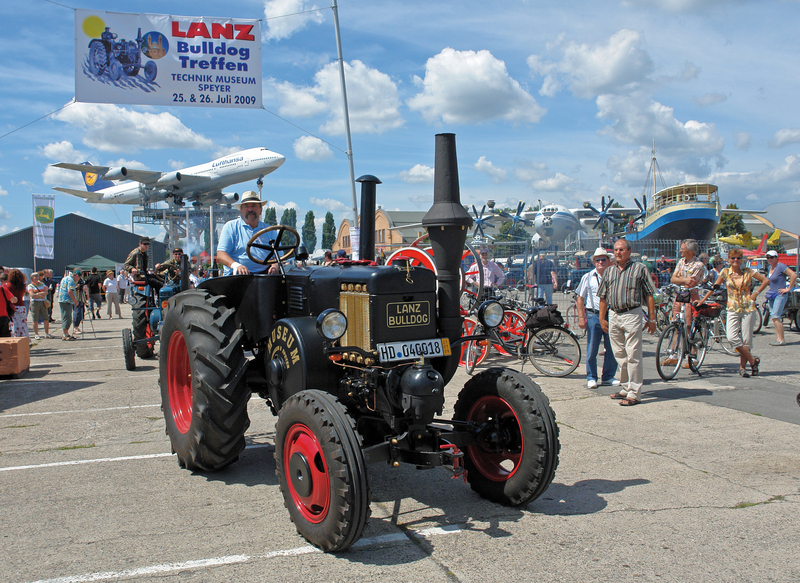 The LANZ Bulldog Meeting will take place in the large parking lot of the Technik Museum Speyer on Saturday, July 27th from 10:00 until 17:00 and Sunday, July 28th, 2019, from 10:00 until 16:00. 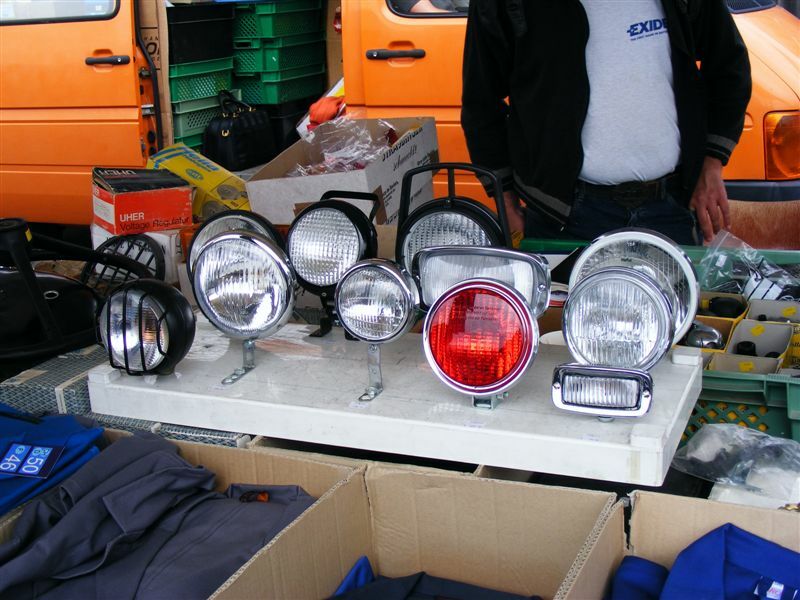 Tickets for € 5,-- (children € 3,--), are available directly onsite. 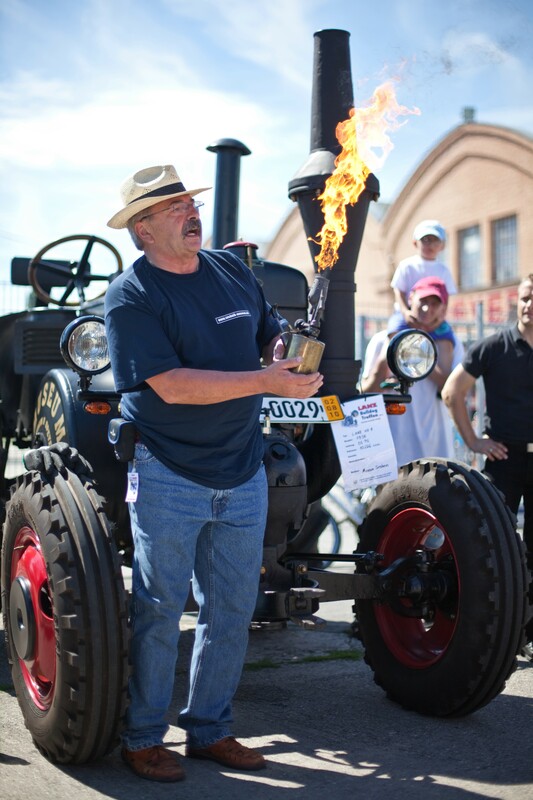 A regular museum entrance ticket will give you entry to the event as well.